If you’ve heard of a hackathon, you might imagine teams of programmers writing code. However, more recently, hackathons have drawn participants from multiple disciplines, including design, project management, business and engineering, who share an interest in a common theme, such as technology, civics or the environment. Teams engage in creative thinking to lay the foundation for solutions to the challenges presented at the hackathon. 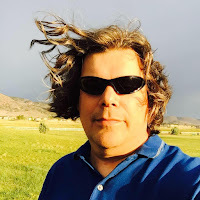 Joe Chavez is the president of STEAM Initiative, a non-profit focused on science, technology, engineering, art and mathematics education initiatives and an organizer of the Reno Space Apps Hackathon, which is put on in association with NASA. Chavez will speak about why hackathons are good for growing a sense of community and how you can participate no matter your skillset. 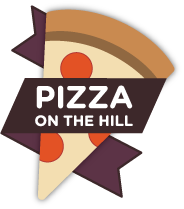 The meeting will be on Monday, April 11th, 6-8 pm at Pizza on the Hill, in Tahoe Donner at 11509 Northwoods Blvd., Truckee. A $5 fee includes pizza and salad. 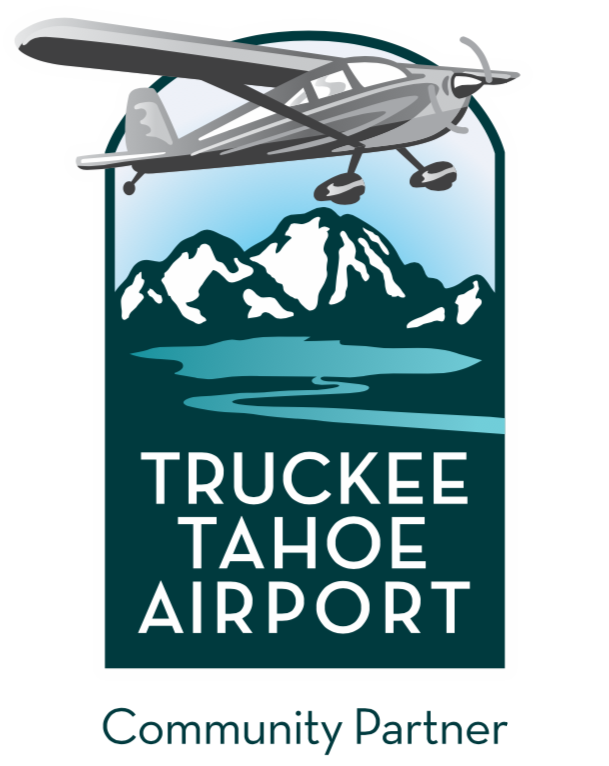 Before and after the presentation, there will be time for networking with other technology professionals who live and work in the Tahoe-Truckee region. This month’s event is sponsored by New Leaders, Clear Capital, and Holland & Hart LLP. You can find us on LinkedIn and Facebook and at TahoeSiliconMountain.com or sign up for email meeting announcements here: bit.ly/14XGofL.